Apple Chief Executive Tim Cook has revealed that he plans to bring production of one entire line of Macs to the U.S. next year. 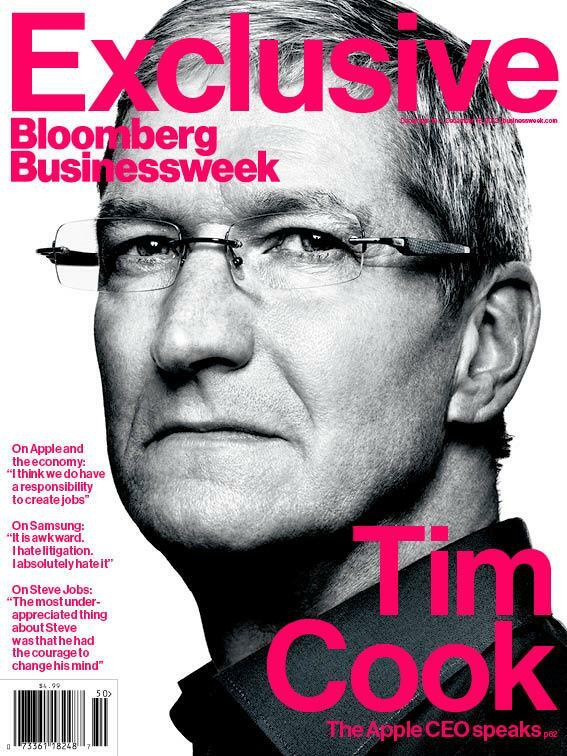 Cook revealed the information in a wide-ranging interview published Thursday by Bloomberg Businessweek. In it, he noted that Apple's ARM processors that power the iPhone and iPad are already made in the U.S., along with the Corning Gorilla Glass covers  but he also revealed that next year, at least some Mac production will come to America. "We've been working on this for a long time, and we were getting closer to it. It will happen in 2013," Cook said. "We're really proud of it. We could have quickly maybe done just assembly, but it's broader because we wanted to do something more substantial." He revealed that Apple is planning to spend more than $100 million dollars to bring production of some of its Mac lineup to America. He also revealed that Apple will not be handling the production themselves, but that the company plans to work with other companies and invest its money. But in an excerpt from Cook's interview set to air tonight on NBC's Rock Center, the CEO went even further and said that Apple would make one entire line of Macs in America. He declined to say specifically which lineup would be produced stateside. "Weve been working for years on doing more and more in the United States," Cook told NBC's Brian Williams. The full interview with Cook will air on tonight's episode at 10 p.m. Eastern. Cook's comments come soon after his company's new iMacs began shipping, with some units labeled as being "Assembled in America." Previously, some build-to-order iMacs were built in the U.S., but with this year's models, some standard configurations have also been built domestically. 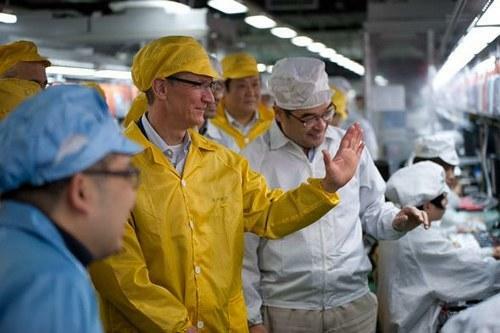 Apple Chief Executive Tim Cook visits a Foxconn iPhone production plant earlier this year. In an interview at the "All Things D" conference in May, Cook said he would like for there to be Apple products built stateside. But he noticed that critics have placed an "intense focus on the final assembly" of Apple's products, rather than where the individual components are built. "We will do as many of these things [in America] as we can do," Cook said. "And you can bet that we'll use the whole of our influence to do this."